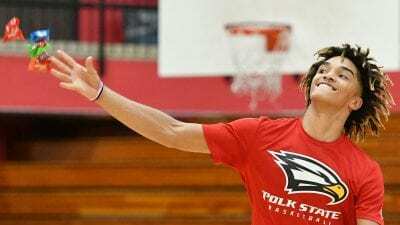 Polk State Softball pitcher Courtney Putnam boasts 100 strikeouts and an ERA of 1.84. Head Coach Jeff Ellis said pitching and defense will be key when the team heads to the state tournament this week. Polk State College Softball is headed to its fourth consecutive NJCAA Region 8/FCSAA Softball Tournament, taking on Tallahassee Community College on Friday. Head Coach Jeff Ellis said the team will rely heavily on its strong arms and defensive players. “I think that will carry us,” he said. 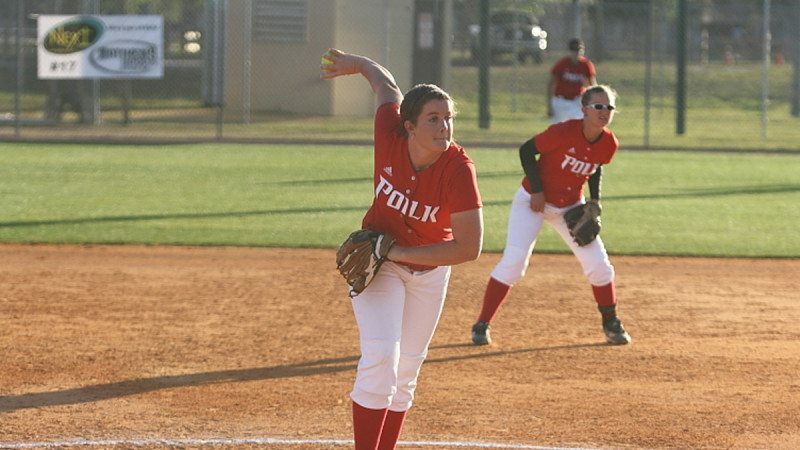 Polk State Softball’s pitching staff is anchored by Courtney Putnam, who boasts 100 strikeouts and an ERA of 1.84. Ellis acknowledges that the state 16-team tournament will be challenging, but it also levels the playing field. In the 2010-11 season, the team went 44-17, securing the Suncoast Conference Championship. It was the second consecutive year that Ellis led the team to a 40-win season. 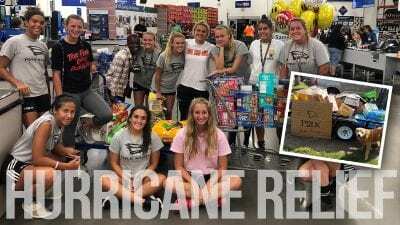 The Eagles advanced to the state tournament and came just one game shy of making it to the NJCAA Division 1 Softball Championship. The team ended the season ranked No. 6 in the final FCSAA Softball Coaches’ Poll. In recent seasons, the program has sent several players on to play at the next level. Sophomore outfielder Megan Mayfield earlier this month signed a national letter of intent to play for Delta State University, which competes in Division II of the National College Athletic Association’s Gulf South Conference. The Eagles also have alumni playing for the University of South Florida and Colorado Mesa University. “We’re always looking forward to bigger and better things,” Ellis said. Polk State meets Tallahassee at 2 p.m. CST (3 p.m. local time) on Friday at Exchange Park in Pensacola. 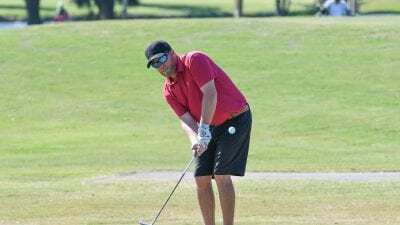 If Polk State advances to the second day of the tournament, it will play on Saturday, April 28. That game will be aired live on Panhandle Sports Broadcasting at psblive.com.